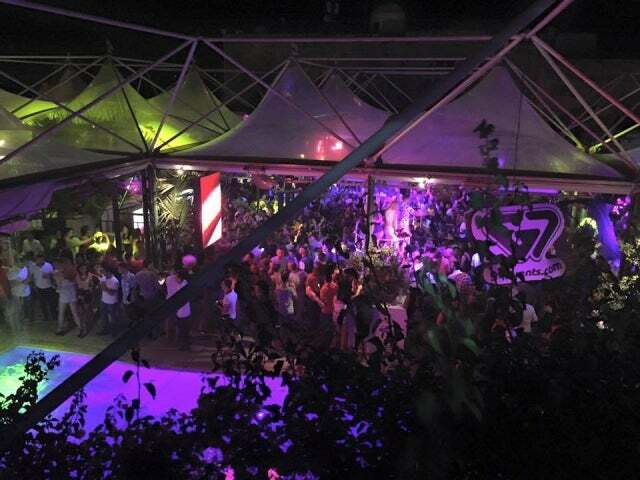 Gianpula Village is one of the most preeminent clubs and lounges on Malta. Housed in an old farmhouse with expansive grounds. Gianpula Village is one of the most preeminent clubs and lounges on Malta. Housed in an old farmhouse with expansive grounds. the open air night club is surrounded by a lush green garden n and a swimming pool together, which form the backdrop for some seven bars as well as a state of the art sound and lighting system. This place is capable of playing host large crowds, There’s a terrace is the area within Gianpula overlooking the whole club.It is also a self -contained area as well as various VIP areas. A range of international DJs have played here over the years, Gianpula has hosted world wide club tours like the Ministry of Sound, Cream, and Godskitchen. 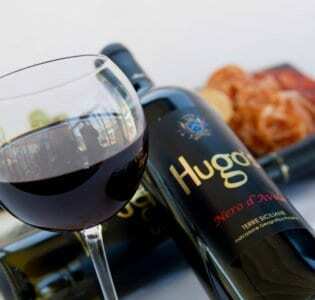 the venue stocks a huge range of drinks, wines and spirits and the atmosphere really is like no other place on Malta.